At the age of four, I fell in love with dance and haven’t stopped moving since. In 2008, I received a BA from New World School of the Arts with highest honors. 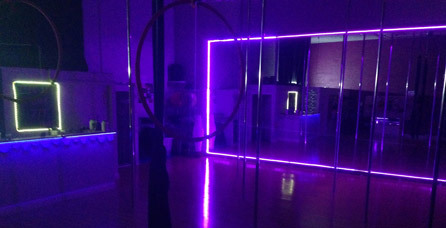 Since graduating, I’ve worked with local choreographers on project based events and festivals and became a certified classical Pilates instructor.. I’ve always wanted to pole dance, and finally took the plunge and came to PDM. Just like the pivotal moment I had when I was four, I fell in love with pole. It has opened up so many new avenues of movement. And, I’ve never felt or looked better. I am…addicted to pole. I was born and raised in Miami, Florida. Since I was a little girl I have always had a passion for all types of dance. Started off in a studio at the age of four. Joined the dance magnet program in South Miami and then the varsity dance team in Saint Brendan Catholic high school. After I graduated I decided to try something new and came to Pole Dance Miami. Immediately I became hooked, and loved the challenge. Yhasmin was trained classically in ballet, jazz, lyrical and hip hop dance. Most recently exploring the art of stretching and contortion. Her background in movement allowed her to naturally gravitate towards yoga as another form of kinesthetic art. After receiving h​​er Bachelors in Psychology in 2013, she completed her 200 HR YTT at Skanda Yoga. By becoming a yoga instructor, Yhasmin has not only deepened her practice, but has embraced giving and receiving the gift of yoga. She believes that yoga is an organic art that facilitates personal healing and transformation. Her teaching style is playful and explorative allowing you to explore! Marissa Alma Nick is the founder and director of Alma Dance Theater (represented by Pentacle Booking Agency NYC), and was the founding director of Tigertail Productions ScreenDance Miami for the festivals first three years. Her immersive choreography exists in site-specific settings, screendances, and conceptual installations. She is a graduate from New World School of the Arts, received her BFA in Dance Performance from the University of South Florida and participated in the Creative Capital Professional Development Program. 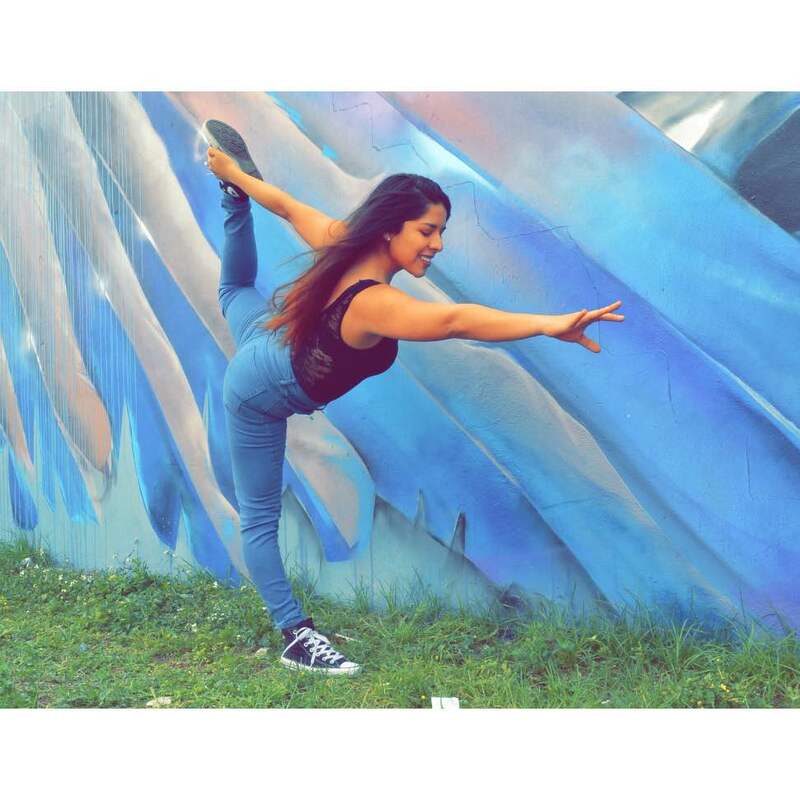 Her choreography has been commissioned by Miami Design District, Tigertail Productions, Filmgate Interactive, the Greater Miami Chamber of Commerce, Nova Southeastern University, and the Pioneer Winter Collective. She has been awarded support through Miami-Dade County Cultural Affairs, The John S. and James L. Knight Foundation, Miami Light Project, Inkub8, Miami Dade County Auditorium and received an ICE award through Tigertail to attend Cinedans in Amsterdam.